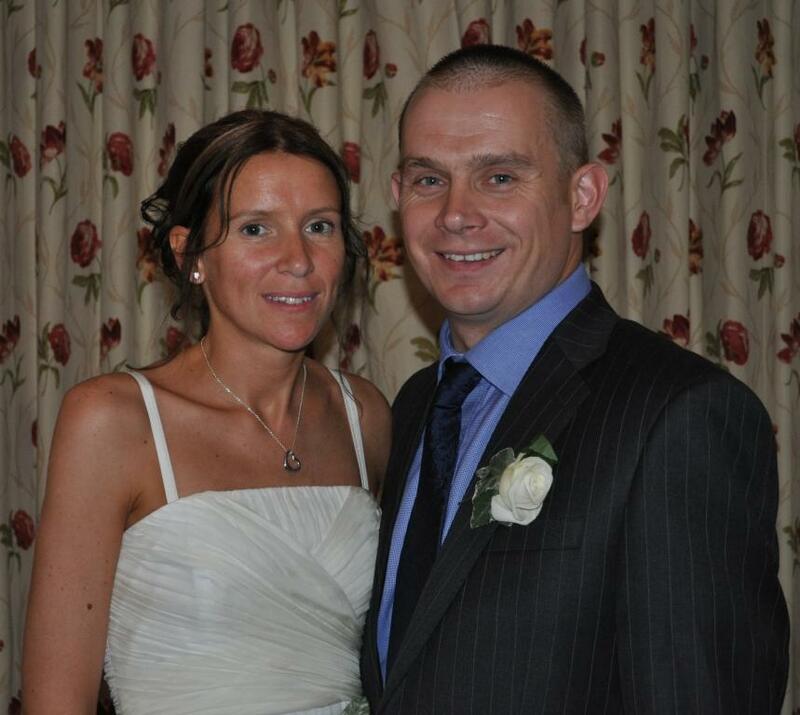 Nursery Fresh’s very own Clare Dridge gets married today, Friday 13th! Un-superstitious Clare was busy arranging her own flowers yesterday for the intimate family celebration to be held at the Brookfield Hotel, Emsworth later this afternoon. Everyone at Nursery Fresh wishes Clare and Simon many congratulations and every happiness for the future. We are now ‘Short of Staff’!